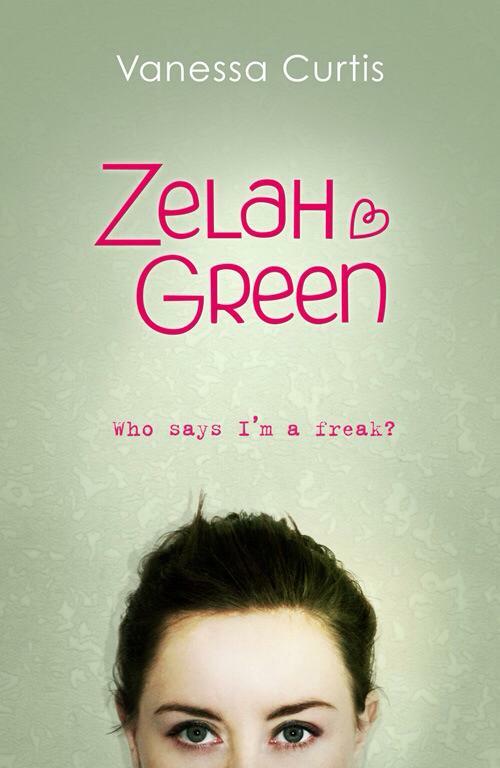 Zelah Green is fourteen and has a bad case of Obsessive Compulsive Disorder. Every morning when she wakes up to prepare for school, she washes her left and right hands a certain number of times, brushes her teeth with the same number of strokes, scrubs her face the same way until it is red and raw. She jumps a total of one hundred twenty eight times on top of the stairs before coming down to the kitchen. She never touches anything without a tissue, and sits on the school bus with a clean sheet of A4 paper. When her illness becomes unbearable, she is sent to Forest Hill House, a facility that helps young people with problems like hers. Zelah meets other kids who are battling their own demons, and slowly realize, with the help of “the Doc”, that nothing bad will happen to her or the people she loves if she touches that bathroom tap with her bare hands. It is a super short book that is both powerful and engaging. Not depressing as I thought it would be, but it still managed to be intimate and entertaining at the same time. 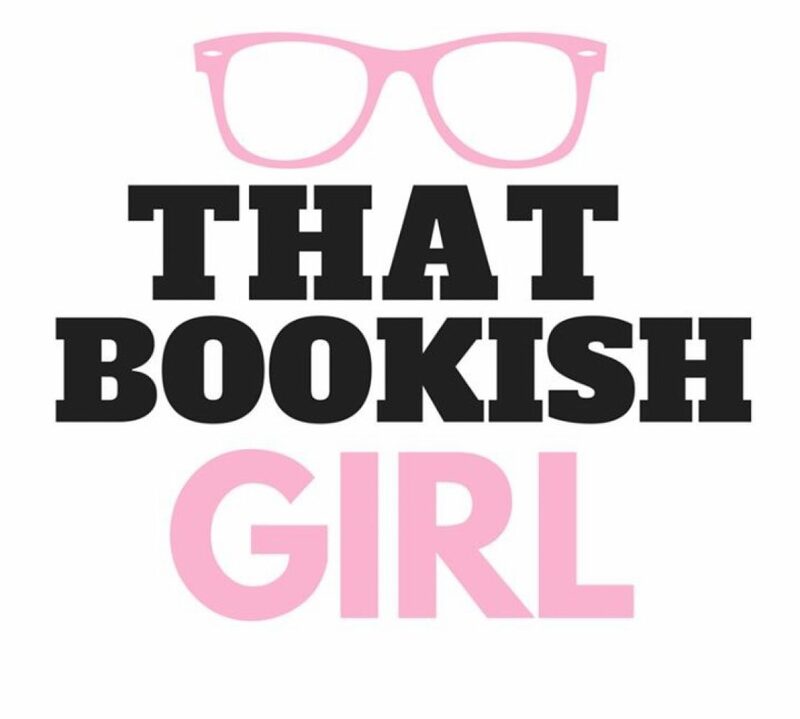 A very likable book and a very likable character in Zelah Green.